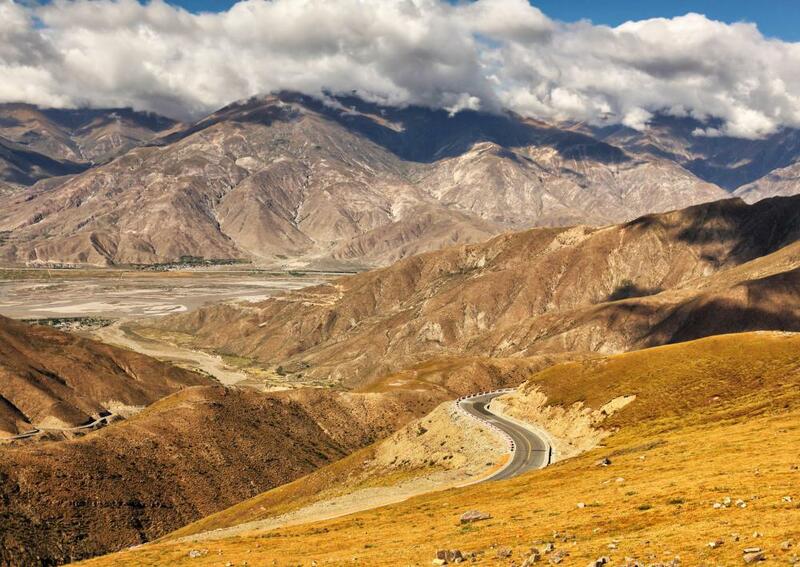 The Himalayan Mountains in Tibet were formed from movements of plates in the lithosphere. Australia separated from Antarctica 50 million years ago, creating the circumpolar current. Geoscientists study the properties of the lithosphere by examining xenoliths. 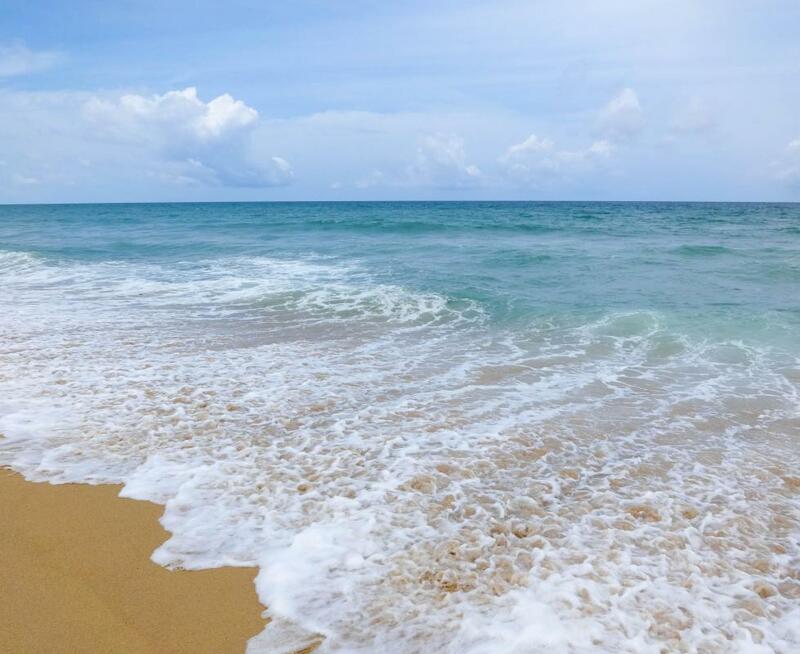 The lithosphere is 31 to 62 miles thick under the oceans. 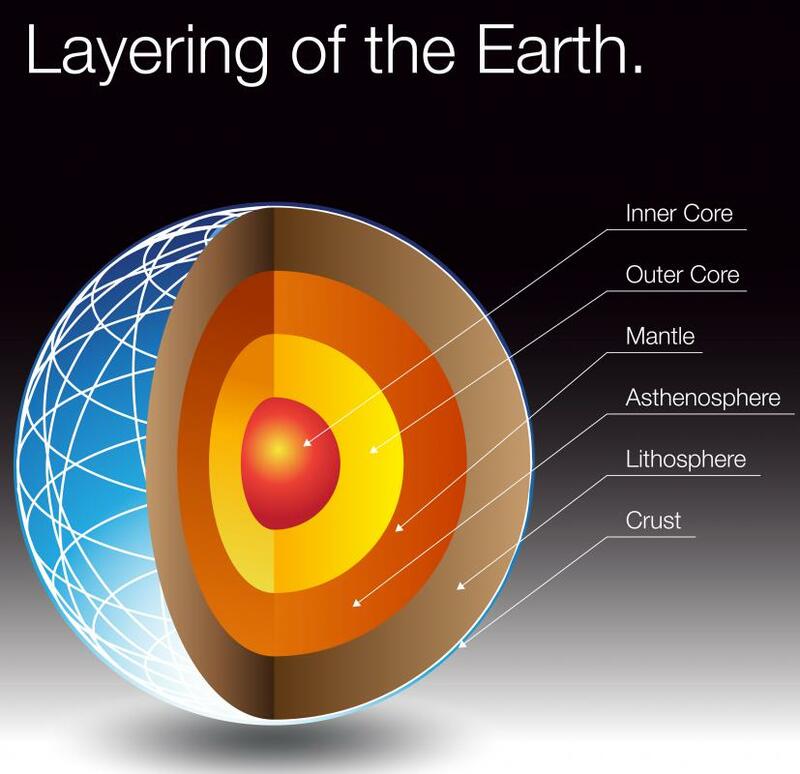 The lithosphere is the outermost shell of the Earth, separating the crust from the upper mantle. Movements of plates in the lithosphere formed giant mountains like Mount Everest. Lithospheric plates are more commonly known as tectonic plates. The lithosphere, Greek for “rocky sphere,” is the outermost shell of the Earth. The term is also used to refer to the outermost rocky shell of other solid planets. It is a relatively thin layer, about 31 to 62 miles (50 to 100 km) thick under the oceans and 93 miles (150 km) thick on the continents. This layer is composed of the upper crust, about 3 miles (5 km) thick in the oceans and 40.3 mles (65 km) thick on the continents, and the upper mantle, which makes up the remainder. Separating the crust and the upper mantle is the Mohorovičić discontinuity, the point at which rocks become plastic rather than solid. Beneath the lithosphere is the asthenosphere, which continues the upper mantle, and is approximately the point at which the mantle becomes liquid. This planetary shell consists of lithospheric plates, otherwise known as the tectonic plates, which drift slowly over time periods of millions of years. Their rate of drift is comparable to the rate at which a person's fingernails grow. 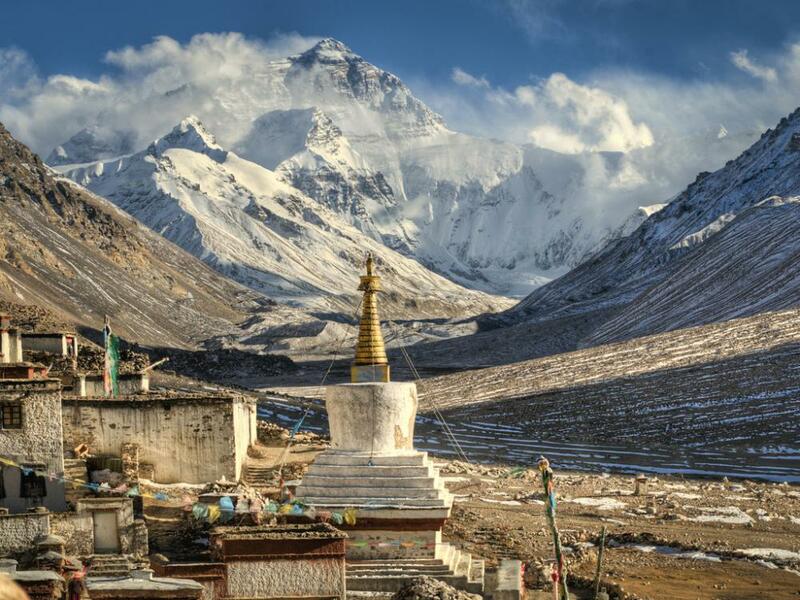 Over long periods of time, however, they can create mighty structures, such as the Himalayan Mountains in Tibet. Mt. Everest and the other mountains were formed when the tectonic plate under India forced its way upwards into Asia. Using careful measurement methods and the study of strata, paleontologists have determined that the tectonic plates have drifted all over the surface of the planet since at least 600 million years ago, when diverse fossils appeared. 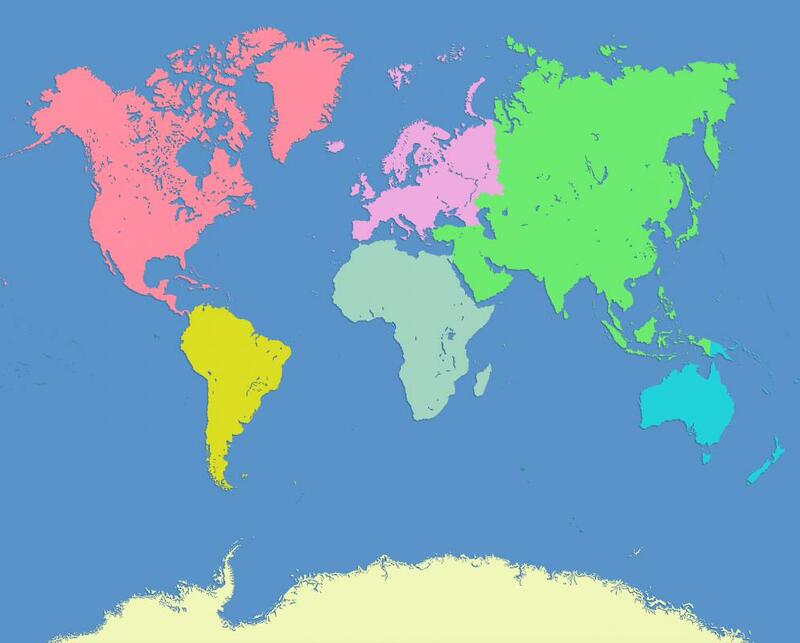 During this time, the continents started off separate, then merged together into the giant continent Pangaea, only to split up after a few hundred million years and create the continents people are familiar with today. Lithospheric activity can have a profound effect on the surface above it. When Australia finally separated from Antarctica 50 million years ago, it allowed a new oceanic current — the circumpolar current — to flow around Antarctica and reinforce its own cooling. This froze the continent, which was previously covered in forests, killing all but the hardiest of life there. It also decreased the average global temperature by several degrees. 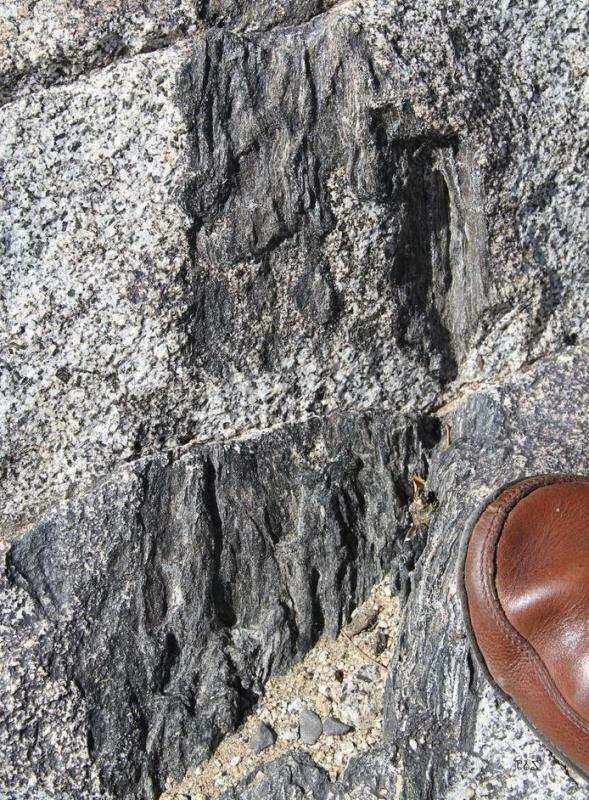 Although humans cannot dig very deeply into the Earth’s crust with current technology, geoscientists can study the properties of the deep lithosphere by examining special rocks, or xenoliths, brought up through deep volcanic pipes. 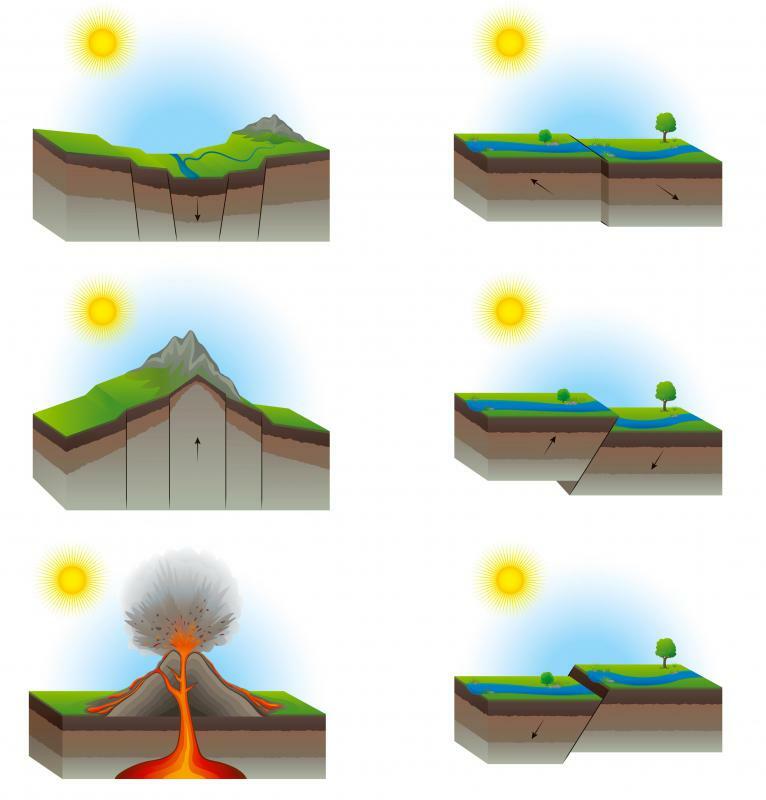 What are Some Different Types of Tectonic Plate Boundaries? What is the density and temperature of the lithosphere? @ Parmnparsley- Don't be so pessimistic my friend. The evolution of the human species has had its ups and downs just like that of anything else in nature. Trial and error is only natural. We may have depleted some resources from the planets lithosphere and hydrosphere, but that does not mean we are doomed. Besides, if everyone thinks that we are doomed as a species progress cannot be made to solve some of the problems that affect the planet. can single handedly bring down this planet is a little egocentric. Not to understate the urgency of any of these problems, but we will be fine. Being proactive will lead to progress. It takes a lot to alter and engage people's personal beliefs and morals, and alter social norms. @ Georgesplane- Sometimes I think that our intelligence is our downfall. Humans have exploited these resources, and now we are looking at a situation where the Earths lithosphere has less and less to offer humanity. I am just as guilty as everyone else for using these resources is, but I sometimes wonder about how the future will look. It is a little disheartening to think that the great achievements of the human species may be nothing more than an example of a species that was unable to sustain itself, even though it had the knowledge too. I have always been amazed at how much humans have learned about the earth's lithosphere while only able to barely scratch the surface. We are able to extract elements that have been buried below the earth's surface for millions to billions of years. This is all in such a small time frame relative to the length of time the planet has taken to evolve to its current state.